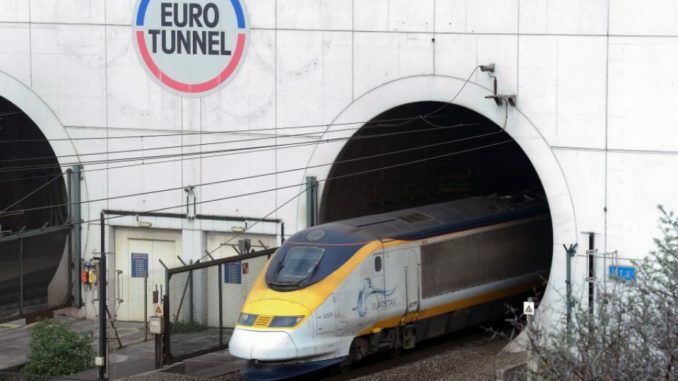 European Union officials have announced their intentions to blow up the Channel Tunnel if the UK doesn’t leave the EU at the end of their current 6 month brexit extension. The EU also said there will be a huge leaving party across Europe on the same day culminating in the world’s biggest ever fireworks display on the French coast which they hope will be visible from England just to piss them off. The big finale on the night will be the blowing up of the Euro Tunnel. In a hugely symbolic gesture all remaining British MEP’s still in Brussels will be frog marched onto a train that will enter the tunnel on the stroke of midnight and when they’re deemed to be a safe enough distance away a detonator will set off the dynamite and the French end of the tunnel will be blown up and blocked for good. French Foreign Minister Philippe Ledoux who offered to be the one to press the detonator was in defiant mood at a press conference in Paris yesterday. We can’t be sure what that last bit means but initial indications are that it’s not anything nice.